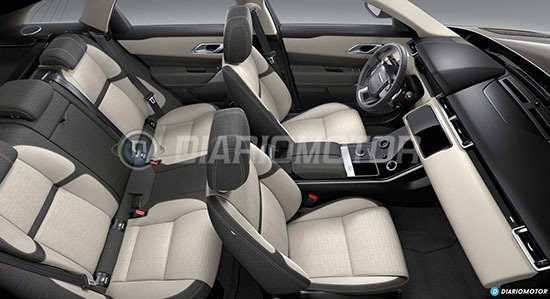 Although the interior is newer, I still like what they done to the F-Pace. 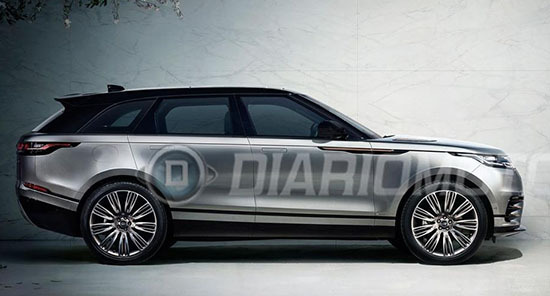 LR messed up on the Discovery as it is too bloated and I see no need for an additional model as the Velar. The company should have focused on introducing new Defender a lot sooner as Jeep will bring out the new Wrangler in several months. 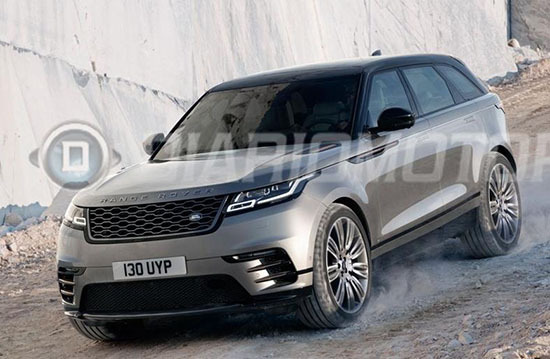 If I was in charge- keep: Range Rover, make Range Rover sport a 2 door, give the Discovery Sport a normal sunroof, kill Velar, insert a better rear window with more visibility in the Evoque and spend more advertising on that model.